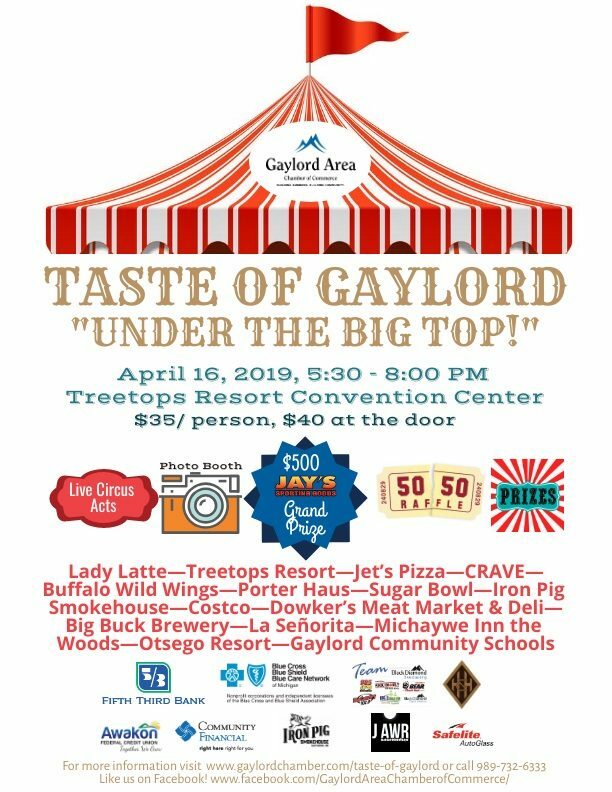 Gaylord Chamber of Commerce Presents - Taste of Gaylord - "Under The Big Top"
April 16th, 2019, from 5:30 pm to 8:00 pm at Treetops Resort's Convention Center - $ 35 per person, $ 40 per person at the door! 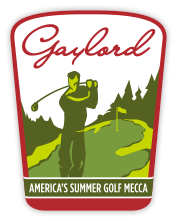 Live Circus - Photo Booth - 50/50 Raffle - Prizes - Jay's Sporting Goods Grand Prize - $ 500. 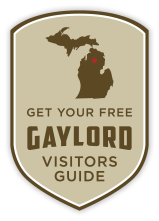 Restaurants: Lady Latte - Treetops Resort - Jet's Pizza - CRAVE - Buffalo Wild Wings - Porter Haus - Sugar Bowl - Iron Pig Smokehouse - Costco - Dowker's Meat Market & Deli - BIg Buck Brewery - La Senorita - Michaywe' Inn The Woods - Otsego Resort - Gaylord Community Schools.